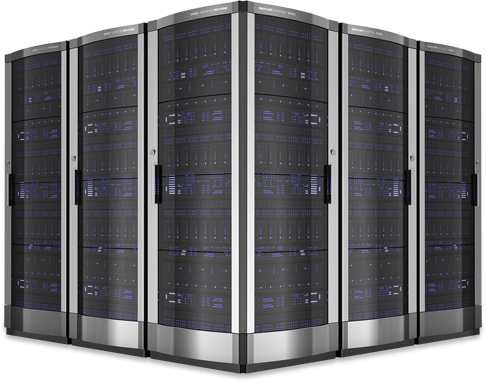 Powerful Professional data-center monitoring, support and security. High Performance CREDOcloud for your business. World Enterprise level CDN services. More 100 word wide locations. NopCommerce optimized exclusive packages for every requirement CredoHost provide for you exclusive NopCommerce optimized Cloud servers. What makes our E-Commerce hosting the Best choice? With Antivirus, Anti DDoS services we keep your site protected. We keep 3 backup copies of your E-Commerce site. how to create your Online Shop Today?  EASY TO USE - build your professional WebSite simply. HUNDREDS of customizable designs and media contents. FREE plugins, payment gateways, language packs and other components. SHIPPING modules with flexible rates. SAVE MONEY with open source software. You can cancel or close your website and account at any time. To do so, login to CredoHost with your email/password combination. Your sites will be listed on your dashboard. Open support ticket to delete all active services and close the account. Absolutely! Hundreds of thousands of small businesses use Webs for their websites. Whether it’s a simple business site or a full fledged online store, you can do it here. We also offer Premium Services like the ability to register a custom domain name (like yourname.com) and security digital certificate ( SSL ) to put a truly professional finish on your site. Does CredoHost offer phone support? Yes! Phone support comes standard with our Maxi Package. We offer email support option with our other packages. Copyright © 2018 LLC “Credo Technologies 2008” - All rights reserved.